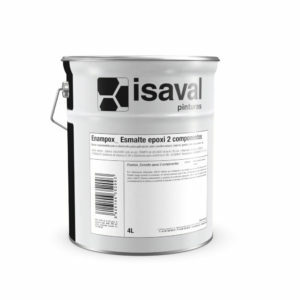 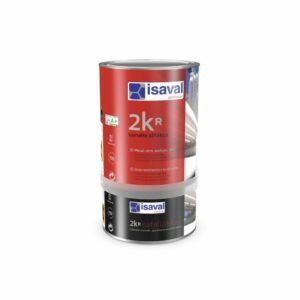 Two-component epoxy varnish, especially recommended for treatment of metals. 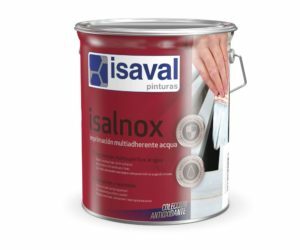 High-quality silk-satin finish polyurethane lacquer varnish with high opacity and extraordinary resistance to atmospheric agents. 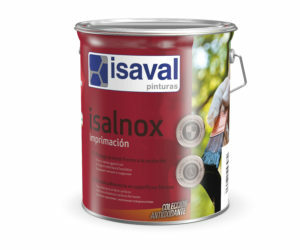 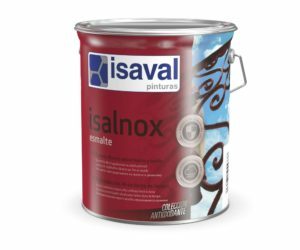 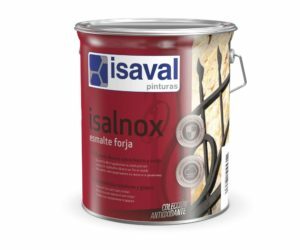 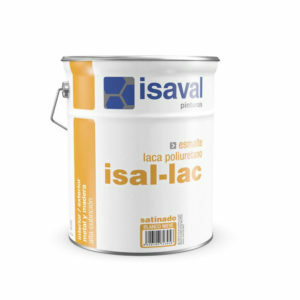 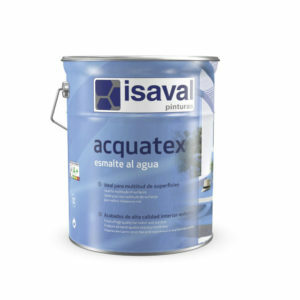 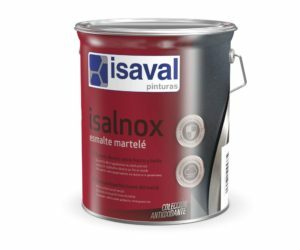 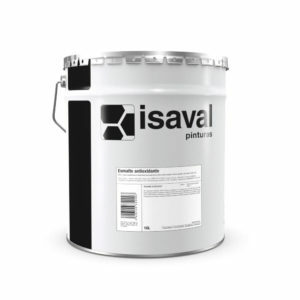 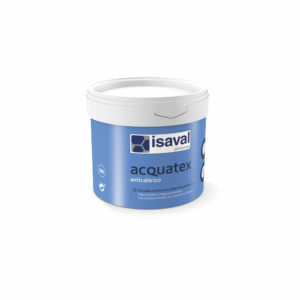 High performance industrial enamel for decoration and protection of various surfaces.